Do you sweat during your walk, run or workout? Are you looking for a sweat wicking option for your head that’s also stylish? Look no more, we’ve got you covered. 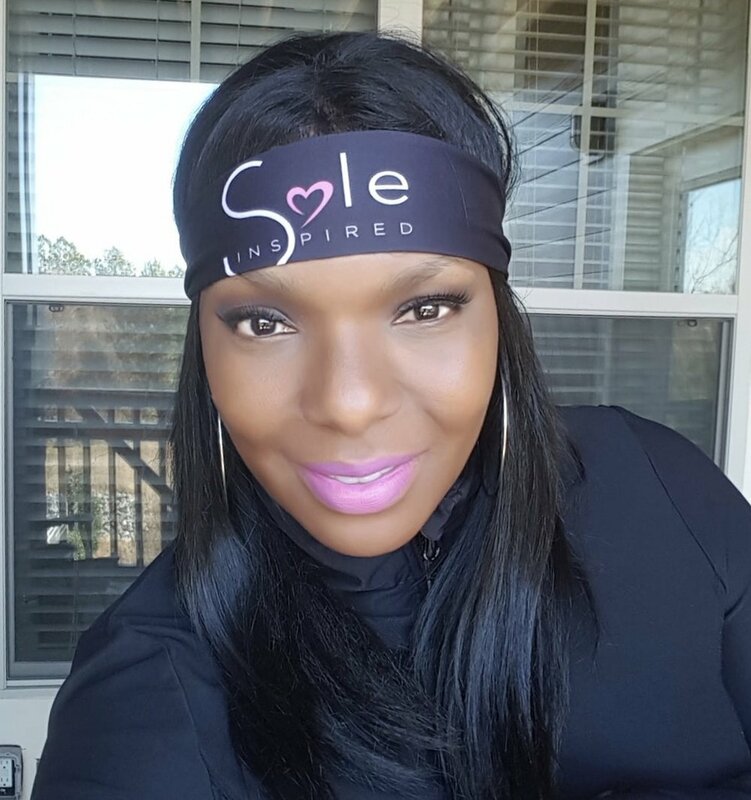 This stretchy, breathable headband fits virtually every head-size and shape. It’s 100% American made and can be worn by itself, or under any hat, visor or helmet. These headbands are also stylish enough to wear when you are out and about! 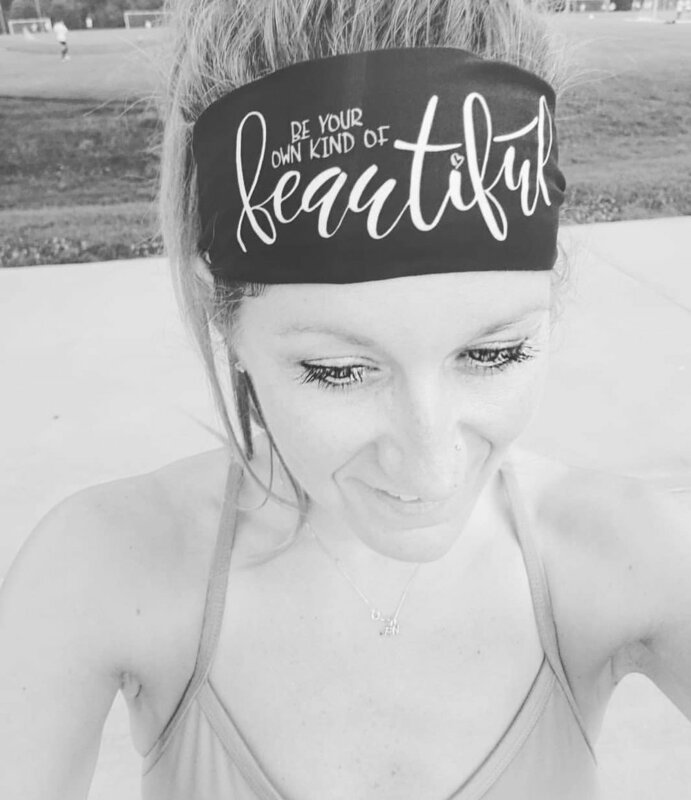 I Can Do All Things through Christ wicking headband - 3"
Be Your Own Kind of Beautiful wicking headband - 3"
She will Run - wicking headband - 3"
Motivational words wicking headband - 3"
Heal Cancer wicking headband - 3"
Thank you Sole Inspired customers for sharing your pictures with us!